The Hollywood Museum was by far our favorite museum of the trip (We also think the Hollywood Heritage Museum might have been a favorite of ours, but it ended up not being open when we tried to go on Saturday). 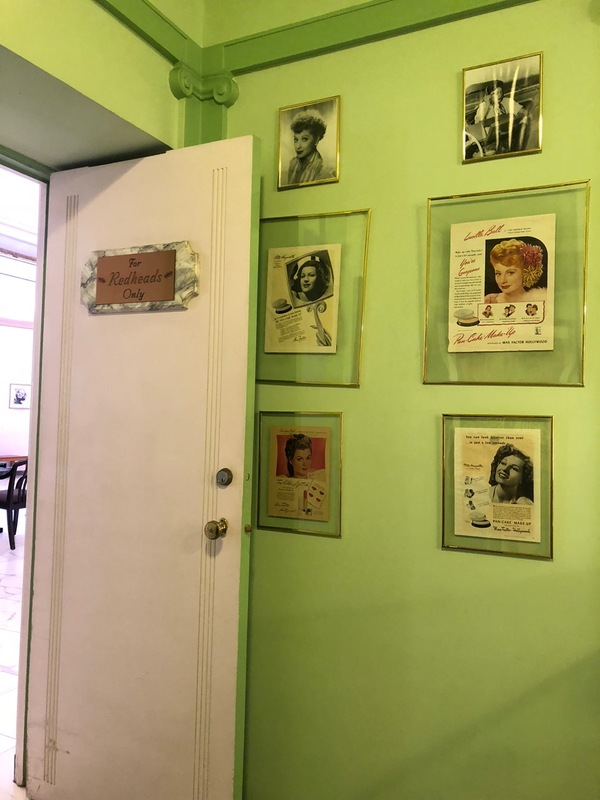 It was interesting in that it was in the historic Max Factor building and contained some of the history related to the makeup on the first floor. The museum also has a wide variety of props and memorabilia from various movies. The main entrance to the Hollywood Museum has steps, but they have a lift to get up into the museum lobby if you enter through the diner next door. Also, the diner doors have a button to open them. We spent the most time on the first floor of the museum. Here there are four different color rooms designed for makeup consultation for different hair/skin types. The doorways for some of these were barely wide enough to get Mik's wheelchair into and we actually had to backtrack through the blond one when we found we couldn't get out the other door of the brunette one. It's understandable, though, as these are originally from the 1930s and the part of the museum dedicated to the buildings historic usage. To access the other levels of the museum you a staff member has to operate the freight elevator for you. 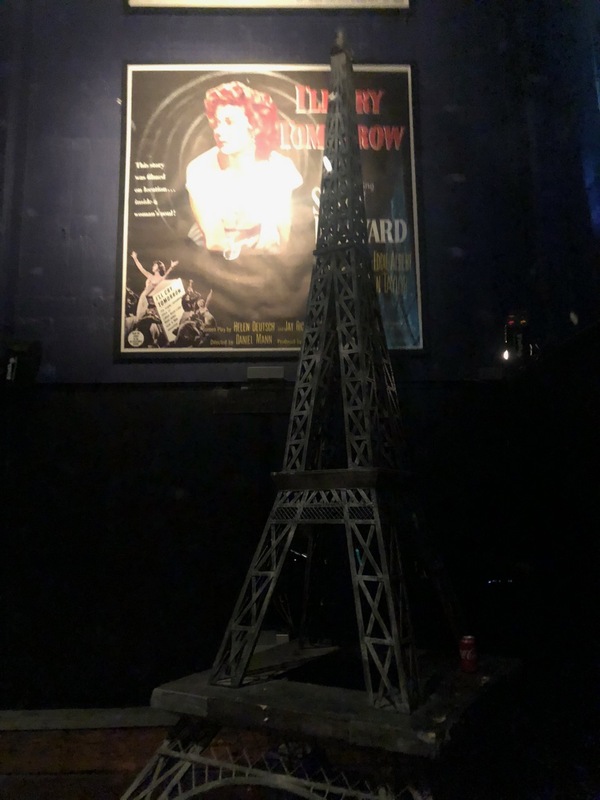 The freight elevator is kept on the first floor as it is actually part of the exhibit space with an Eiffel Tower prop and Moulin Rouge playing on a big screen. 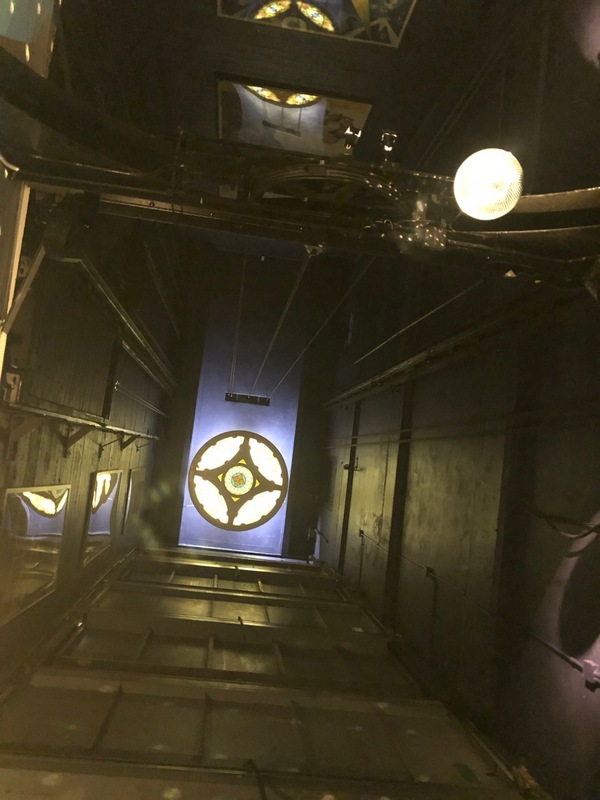 Once we notified them we were ready to go up, the staff member took us up to the third level and then came back for us after 15 to 30 minutes to move on to the next level until finishing back on the first floor and operating the lift to exit back out through the diner. 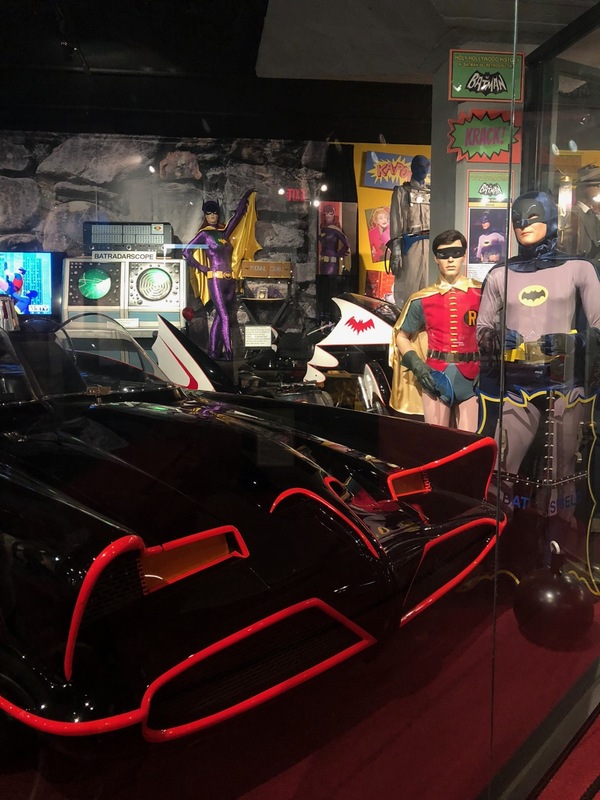 The highlight of the third floor is an exhibit on the original Batman TV series. There is also an exhibit on the Hollywood Walk of Fame stars. This floor also seemed to have the most TVs playing parts from the movie/show related to the costumes/props on display. 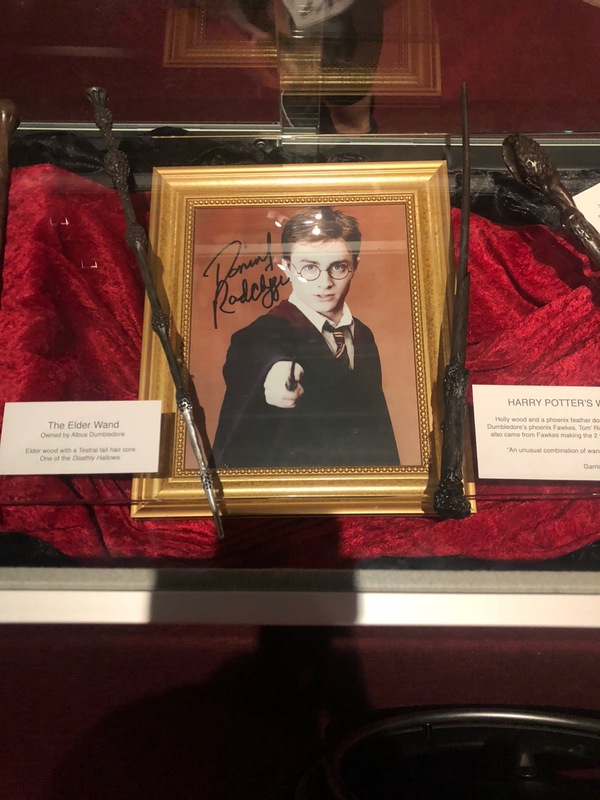 Mik's favorite part of the museum was the Harry Potter wands on the second floor. The second floor also had a large Mouseketeer/Annette Funicello display. 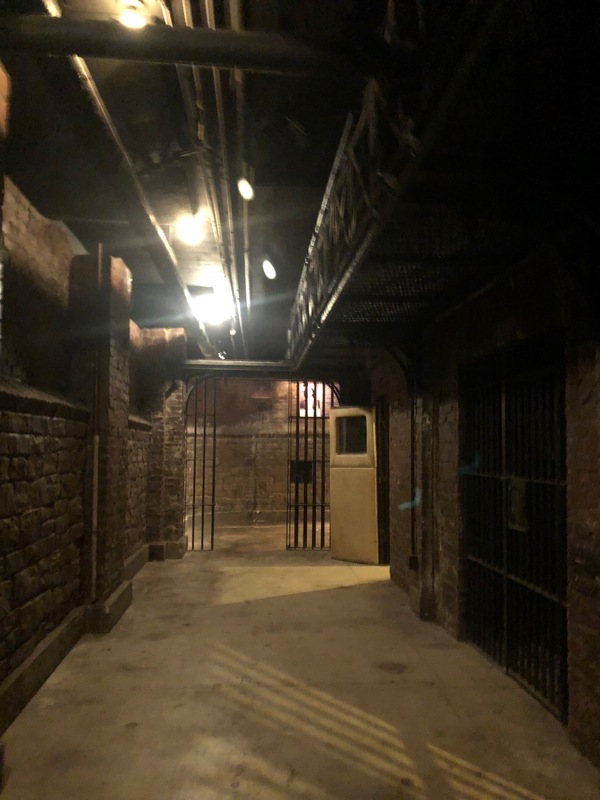 The final level of the museum was the basement, which is dedicated to horror movies. We didn't much care for this level since it isn't a genre we have watched much of, so didn't really know any of the movies/shows represented. However, while waiting for the freight elevator, we did find the documentary about one director that was playing interesting. 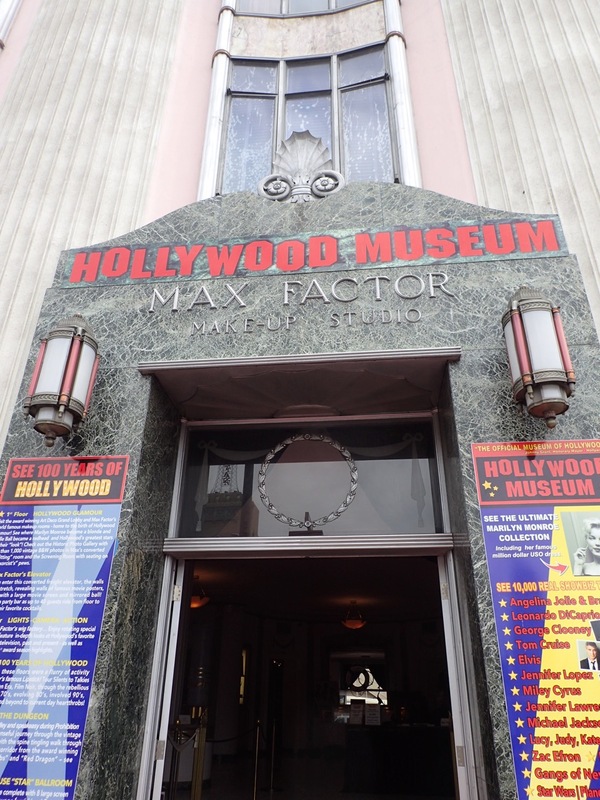 Overall we found the Hollywood Museum to be a great museum representing a good variety of shows and movies both old and more recent. The layout is also pretty well done to navigate through, although there were a few parts that Mik couldn't get to on the third floor because the exhibit stuff was too close together. The freight elevator was actually pretty interesting, too, as when it was the Max Factor building the trucks would be driven into it and taken up to be loaded with product.